Enjoy fresh air and sunlight on your own terms. 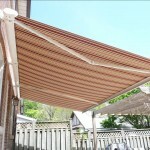 Power screen and shade systems from Roll-A-Way filter out most of the harmful effects of direct sunlight while keeping insects, leaves and dirt away from your living areas. It’s like adding another room — without the massive costs of a full renovation. Our friendly experts will help you find options that work with the unique characteristics of your home. With plenty of patterns, fabrics and colours to choose from, you can accent the best features of your property while adding a welcoming area for relaxation and outdoor entertaining. 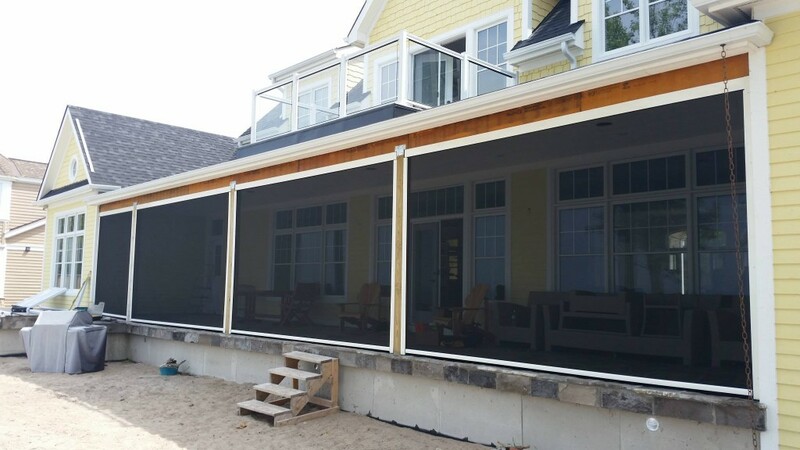 Roll-A-Way screen and shade systems are made to order, which ensures a perfect fit, and they’re an excellent way to bring natural light into your home (without inviting insects and other wildlife). 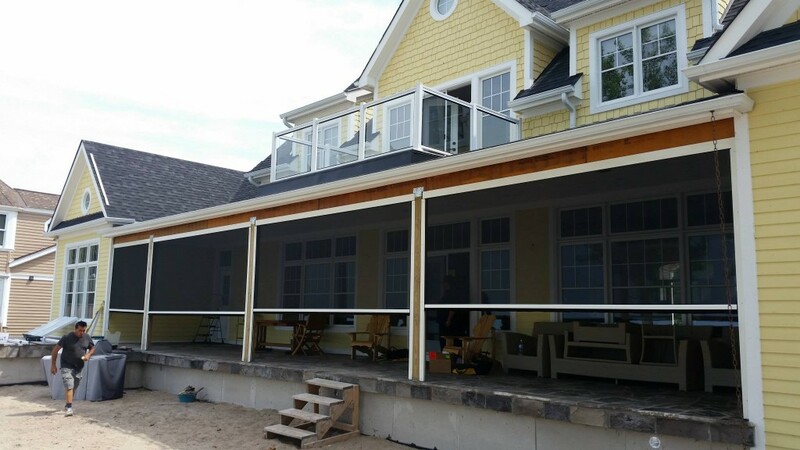 Our teams have created shading systems for homes throughout the Greater Toronto Area, and we’re ready to provide you with a free consultation. 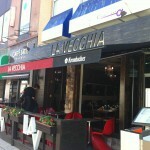 Call 416-747-5244 today to get started.